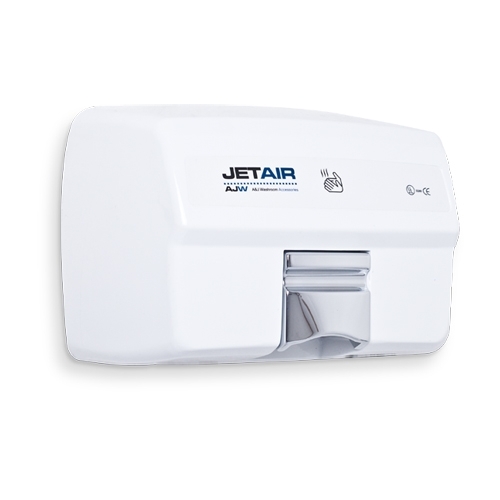 A great way to keep your bathrooms clean and comfortable is with electronic hand dryers. Sanitation is the biggest concern with any public restroom. Provide your customers with the best options for staying clean. Most public bathrooms have hand dryers to cut out paper towel waste and cut costs. 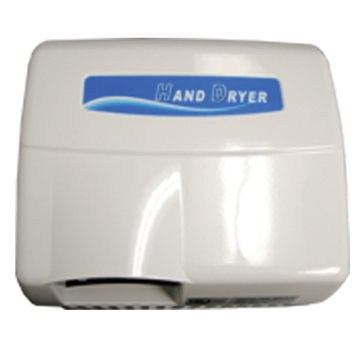 We carry hand dryers that will work well in any public restroom. Here at Partitions and Stalls, we pride ourselves in having a diverse collection of products to offer our customer. 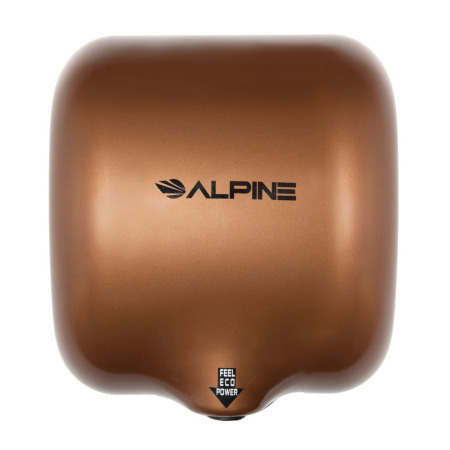 As a distributor for many manufactures, we want o be able to supply our customers with products we stand behind and that will be a viable option in public restrooms. Should you have any questions, please feel free to contact us about any product you see on our website or if you are looking for something you do not see. We are here to provide outstanding customer service with every inquiry and in a timely matter. 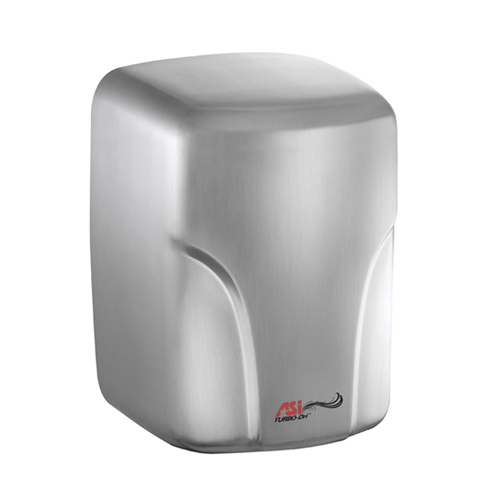 Hand dryers are drop shipped from the manufacturer straight to the end user and most are typically delivered within a business week from ordering.